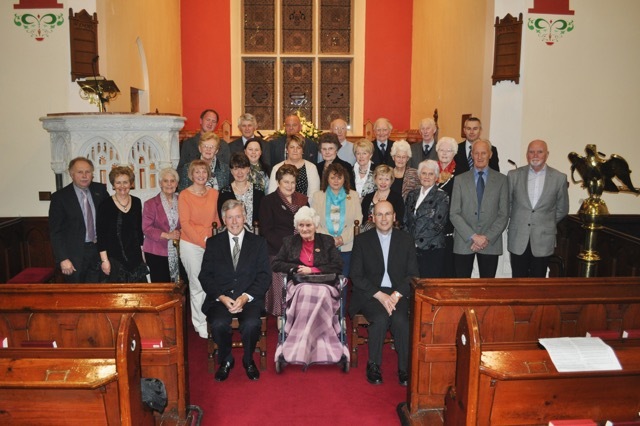 Ballinderry Parish Church Choir exists to promote and enhance the worship of Almighty God through music. 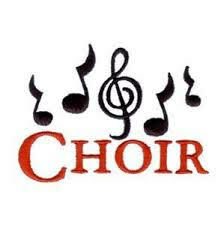 The choir is a traditional Soprano, Alto, Tenor and Bass format. The Choir lead the praise at Sunday Services and prepare anthems and special music for particular occasions such as Christmas, Easter and Harvest time. The Choir is ably led by our organist and choir master Mr Robert Yarr. Robert is always on the lookout for new members who will be made very welcome. Why not give it a try? If you would be interested in joining the Choir or would like further details, please contact Robert.